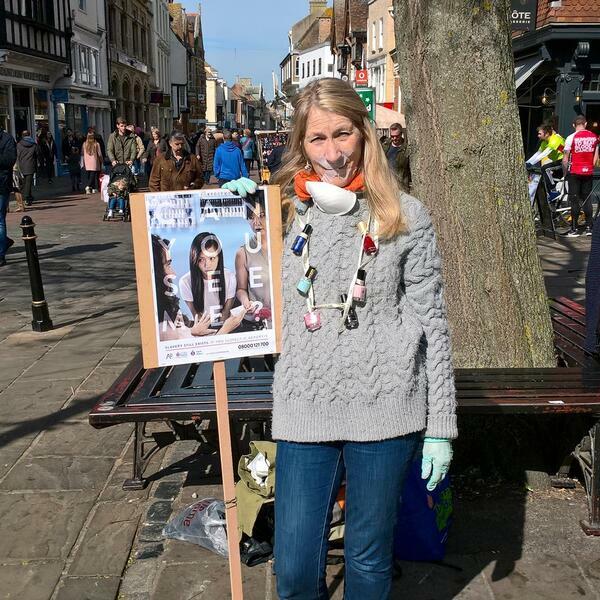 A one mile silent walk is taking place in Canterbury later - to raise awareness of modern day slavery . Around 150 people will head from the Cathedral to the Marlowe Theatre, dressed in the different trades of slavery. There will also be speeches by the Bishop of Dover and Lady Kate Davson, a direct descendant of anti-slavery campaigner William Wilberforce.